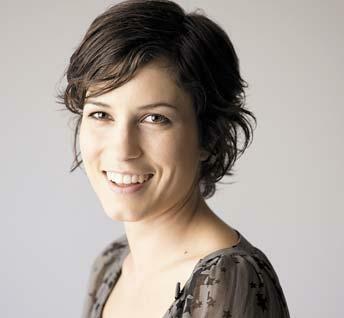 Melissa "Missy" Morrison Higgins is an Australian singer-songwriter, musician and actress. Her Australian No. 1 albums are The Sound of White (2004), On a Clear Night (2007) and The Ol' Razzle Dazzle (2012), and her most successful singles are "Scar", "The Special Two", "Steer" and "Where I Stood". 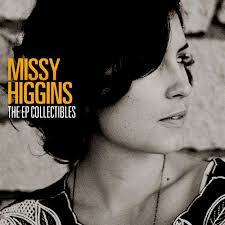 Higgins was nominated for five ARIA Music Awards in 2004 and won 'Best Pop Release' for "Scar". In 2005, she was nominated for seven more awards and won five. Higgins won her seventh ARIA in 2007. Her third album, The Ol' Razzle Dazzle, was released in Australia in June 2012, and in July 2012 in the U.S.